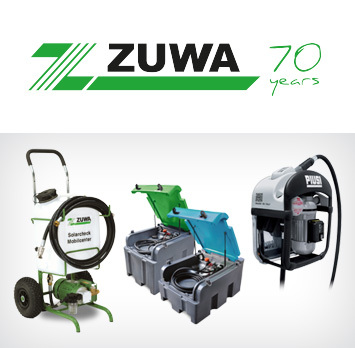 ZUWA – celebrating 70 years of excellence! ZUWA is a family run enterprise founded in 1946 by Erich and Herta Zumpe. 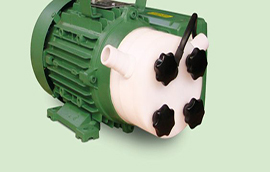 Pumps and sprayers for agriculture were ZUWA’s initial products. 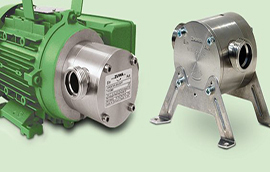 Over the years, the ZUWA product range was expanded and improved. 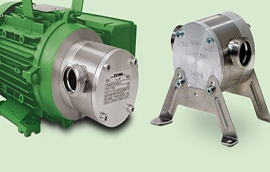 Today, an assortment of pumps, pumping solutions, and charging stations are sold worldwide, including high quality stainless steel pumps with numerous applications in industrial plants and production facilities. 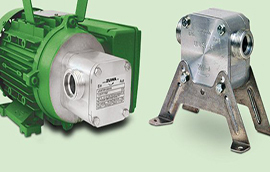 Apex Equipment Ltd. is Zuwa Germany’s Canadian supplier of dry self universal pumps for various liquids and industrial applications. Zuwa’s wide variety of multi-purpose, high quality pumps, have the most advanced technology to handle viscous and sensitive media and heat transfer fluids.